In today’s tech-driven world, using big data is practically a requirement. When it comes to leveraging it to boost sales, several strategies will put you on the right path, one that will help you increase revenue and stay competitive in your industry. To boost sales, collect big data. For instance, track how long your customers are staying on your site. Also, document the links that they are clicking. By doing so effectively, you’ll have the information that you need to create successful marketing campaigns and increase sales. 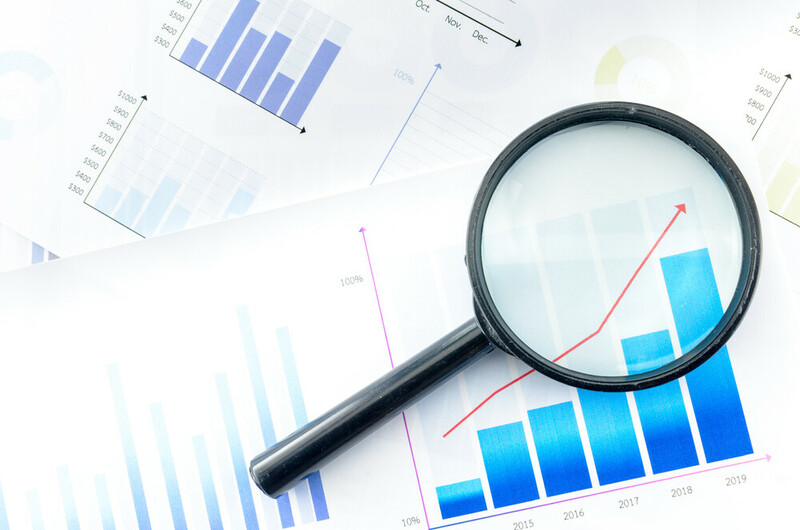 By harnessing big data, you’ll be giving your research department the details that it needs to ensure that your organization competes successfully in today’s business landscape. The value of accumulating big data is that it plays a major role in helping you develop an informed strategy. With a plan in place, decision making, overall effectiveness and efficiency are likely to improve. Successful enterprises like groomandstyle gather, integrate, analyze and manage data competently, allowing them to realize maximum profits. So, what steps should you take to embrace this tactic? First, determine what your goals are for big data. For most companies, this ranges from looking for ways to increase sales consistently to acquiring competitive insight. Gathering additional information through analysis to close more deals is another way to use big data. Next, define how you measure success. Do you want your team to be more productive? Or, is accuracy the end goal? Regardless of your goals, be sure to document your plan upfront. By doing so, you’ll be in a position to assess the effectiveness of your strategy. The best time to assess is after a year has passed. Finally, you need to make sure you can transfer all relevant data to an appropriate device or storage unit. You may need to use CD replicators, if you intend to store important data on a disc. In considering the changing aspects of business data, which ranges from structured data resources to unstructured big data resources, you will need to use various methods to gather and decipher the business information acquired. This will allow you to determine what information is pertinent to your organization’s goals. Big data lets you hone in on the right new customers. Your organization can accomplish this by using automatic segmentation and customer match analytics. This allows your marketing team to develop ad campaigns that target those who are most likely to want your product or service. Big data also allows your organization to determine the best time and type of contact for prospective and current customers. To take advantage of this sales technique, assess customer responses to your organization’s offers and messaging. By doing so, you’ll be able to modify what you’re offering. It’s also a good idea to analyze contact times to determine when your customers are the most accessible. Over time, customers establish a history of interactions with your organization. Use this information to cross-sell or up-sell. Assessing past customer behavior allows your sales team to make educated product or service recommendations to increase sales. By leveraging big data, your organization will gain the customer insight that it needs to boost sales. When you develop a clear data strategy, it drives business growth and helps your company outperform the competition.